Brooklyn is BLS certified and currently in the process of EMT training. 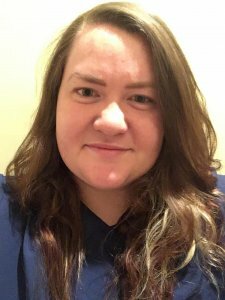 Brooklyn attended Phlebotomy Training Specialists and is Nationally certified in Phlebotomy. 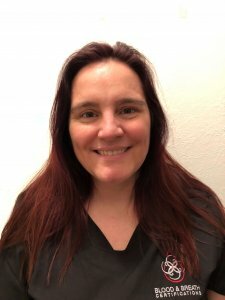 She has an incredible passion for phlebotomy and cant wait to share that love with others.